A smartphone is a very personal device. From the moment you take it out of the box and strip off the packaging, you begin to make it yours. By the end of the first day, even though millions of HTC Ones may have been sold, there’s no other phone just like yours. Here are ten ways to further customize your phone. The HTC One comes with a charging cable and the transformer. It is straightforward to put your phone on a desk or your nightstand to charge. At the same time, you have one of the nicest-looking smartphones on the market. It looks better when you prop it up. It also will sound better when playing music. The HTC One comes with better built-in speakers than any smartphone on the market. Its sound is clear and powerful. All the specs show that this is the phone for music lovers. Putting your phone in a docking station (aka charging dock) will help you see the information on your phone and make your phone sound better. 2Drive in style with a car docking station. Your phone has a number of great navigation tools, so you’ll want to use them in your car. You could always put your phone on the seat next to you, but that’s for amateurs. 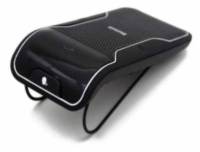 Instead, offer your phone a place of honor with a car docking station. It makes accessing your phone while you drive safer and easier. 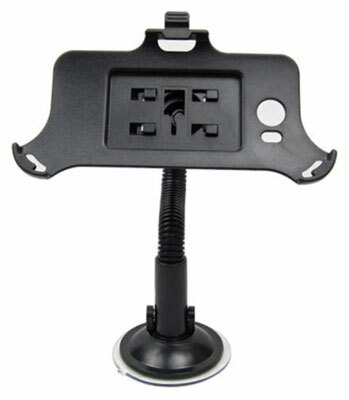 Some vehicle mount brands are made specifically for the HTC One. Others are made to fit multiple devices. You may want to get a generic mount if multiple people (with various types of phones) use your car. 3Cruise with a Bluetooth car speaker. You still want to take calls from your phone. In that case, it is a great idea to use a Bluetooth car speaker. It is easier and safer than looking at the screen while you drive. 4Make a statement with wraps. 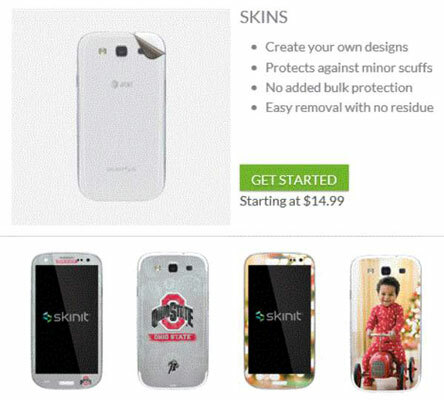 The HTC One is attractive, but if you want to spruce it up even more, you can get a wrapping (such as from Skinit). There are designs to express more of what is important to you. 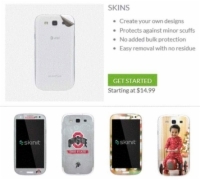 As a side benefit, they can protect your phone from minor scratches. 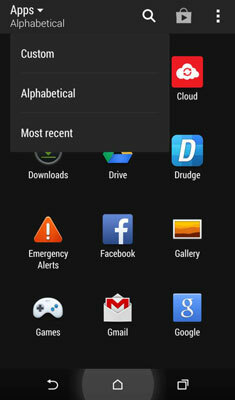 5Maximize shortcuts from the Home screen. You won’t spend much time there, but your extended Home screen is critical to your phone experience. Ideally, you keep a tidy group of shortcut icons on the extended Home screens (the five or so screens that appear when you turn on your phone or tap the Home button). This is probably as likely as keeping your house immaculate day in and day out. Fortunately, keeping your Home screen clutter-free is easier than cleaning up in the real world. Any picture from your Gallery can be stretched across the seven Home screens. 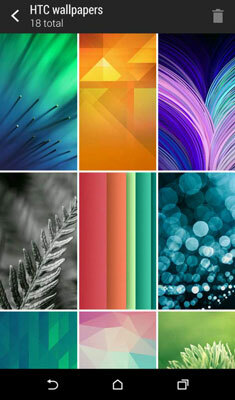 Choose a neutral background image (similar to those on PCs) from the wallpaper Gallery. Opt for a live wallpaper that responds to your finger. The live wallpaper that subtly reacts to the screen is more interesting than, say, a static picture of a colorful bowl of fruit. Check out some and see if they capture your imagination. The next most important area for enjoying your phone is your application list. The advantage of customizing is that you can hide the icons of the apps you do not want to see, but for whatever reason, you do not want to delete from your phone. 8Use HTC One as a TV remote. Your phone can talk to a long list of Bluetooth devices. It can also talk to your TV like as a smart remote control! This isn’t just a universal remote control. The TV app can help you find new shows that you may like based upon your preferences. You need to set it up to get the full benefit of being able to control your entire suite of TVs, set-top boxes, and stereos from your phone. This app will know where you are (so it knows what local programming is available), but it asks where you get your TV service and the equipment at your home. 9Check out the HTC One Mini+. Your HTC One is cool, but sometimes you want to use a simpler gadget. HTC offers you an option: the HTC Mini+. It connects to your HTC One (M8) and you can use it to make calls, control your TV, and get messages. 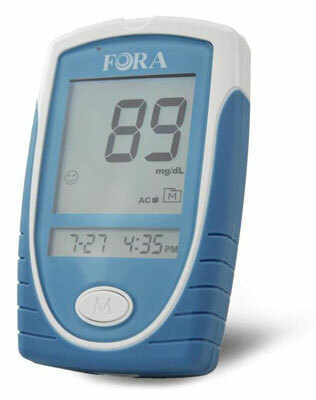 10Keep pace with health and fitness monitors. You’re going to buy a pedometer. You’re going to start being more careful about your health. You can use your smartphone to help. Using Bluetooth, you can connect medical sensors to track health-related measurements like blood pressure, blood sugar levels, or oxygen levels in your bloodstream. 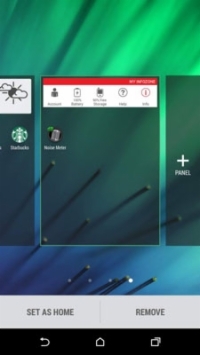 Each solution is unique, but in general, an app connects with a sensor. This sensor is often attached to your wrist for the sake of convenience. This app monitors your status. If you should exceed a preset number, the application tells your phone what to do. If you’re healthy and this sensor is for fitness, your phone can track your progress.